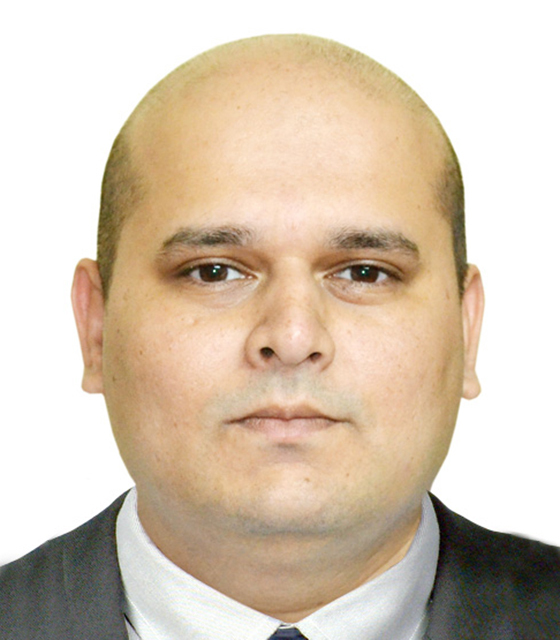 Rahul Jayakar has been appointed as Mashreq’s head of global transaction services (GTS), products and trade in the UAE. Based in Dubai, he reports to John Iossifidis, head of the corporate and investment banking group at Mashreq. Jayakar joined the bank in 2013 and was most recently responsible for Mashreq’s transaction banking business outside the UAE, in 11 countries. Before Mashreq, Jayakar was with Standard Chartered in India, since 2005. His last role was a senior transaction banker in the strategic client coverage group. He previously worked with private banks in India in wholesale banking in a variety of roles in coverage, sales and products, which included relationship management, asset distribution, trade finance and cash management. “GTS is a key growth business, and we continue to see very strong demand for transaction banking services in the region,” Jayakar tells GTR.